the services TD Bank provides the citizens of Great Neck. 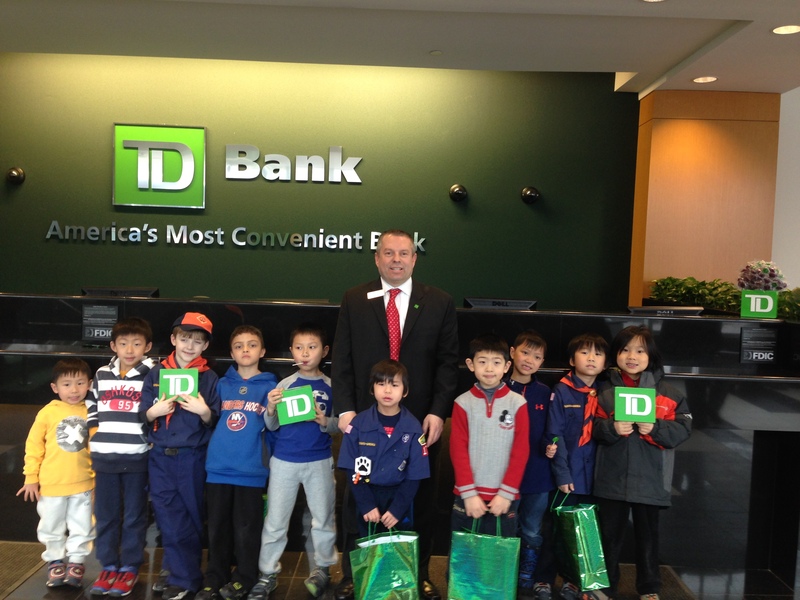 in special Green TD Bank bags, to take home as a souvenier of their trip. and nature among other life skills, all centered around having FUN !